halovox wishes everyone a happy, healthy New Year! "halovox" and "Everybody Lies" CDs are on sale for $5! "Retrospect" CDs are on sale for $10! Progress is being made on the new album. Several songs are in various stages of production! Stay tuned! Happy New Year! We start the year off with two great features! First up is SeeDarkly Sunday DisCOVERies, a great series by DJ Xero that highlights goth, industrial, and dark alternative cover songs. For the January 31st installment, DJ Xero has chosen the halovox cover of Depeche Mode's "Fly On The Windscreen" and has also interviewed halovox about the cover. a Swedish music blog that covers bands from all genres. 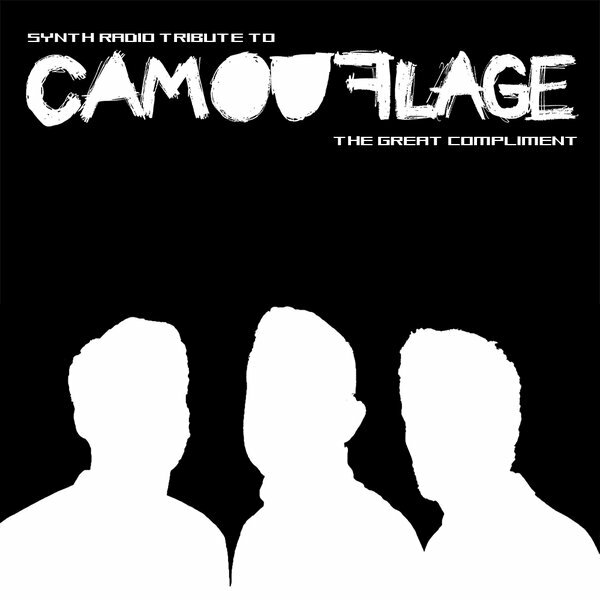 The Camouflage tribute album "The Great Compliment" including "Together" by halovox is available for FREE download! halovox is working on songs for a new album due out in the summer of 2016. Until then, catch up on past releases now that halovox CDs are on sale for the holidays! Order on Cyber Monday, November 30th through Wednesday, December 4th and standard domestic and international shipping is only 1 cent. It's (almost) free shipping! *Standard shipping to USA locations takes about 3 to 10 days for delivery. Standard shipping to international locations takes 7 to 30 days, depending on location and local customs laws. halovox can be heard on Apple Music! Sign up for your free three-month trial now! Click below to download 6 Depeche Mode remixes produced by halovox for a 2001 ACIDplanet Remix Contest! halovox can now be streamed on Tidal! halovox has been invited to contribute a track to an upcoming Camouflage tribute album. The album is tentatively named "The Great Compliment" and it will be released in late 2015 by ScentAir Records, a Moscow label focused on release and promotion of electronic music. halovox will be covering "Together" from Camouflage's 2003 album "Sensor". Berlin and Defcon teamed up to put together an incredible night! We had a great time and we look forward to playing at another event soon. See the pictures on the Photos page and the set list on the Live Events page. On Friday, January 30th Berlin & Defcon present halovox LIVE at The Delancey with Sotvo! Please visit the Live Events page for full details. halovox is working on songs for a new album due out in the summer of 2015. Until then, catch up on past releases now that halovox CDs are on sale for the holidays! Pick up the 2004 debut CD for only $8! Order on Cyber Monday, December 1st through Wednesday, December 3rd and standard domestic and international shipping is only 1 cent. It's (almost) free shipping! halovox is now available on Google play! 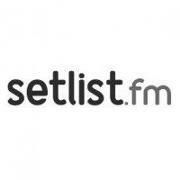 halovox is now listed on setlist.fm! Click below to view information on halovox shows, song statistics, artists covered and more! Which shows did you attend? halovox has produced a remix of the Tears For Fears classic "Pale Shelter" as an entry to a remix contest on Beatport. Click below to listen! The new album "Retrospect" is available now! 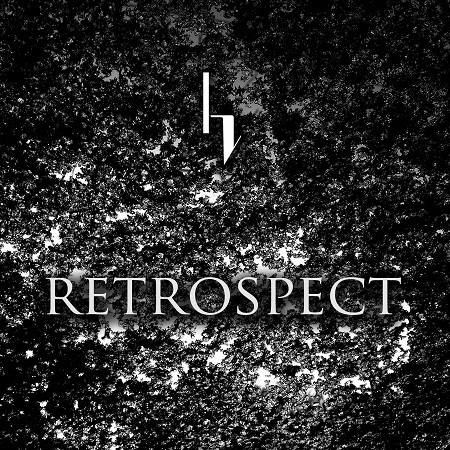 halovox is proud to announce the release of "Retrospect". This album is a celebration of the first 10 years of halovox and an opportunity to reflect on the music that has been created and the incredible people I have met on this journey. I am sincerely grateful for all of the bands and individuals who shared their time and talents to make this release a reality. They have my deepest respect and my hope is that this album will introduce more fans to their music as well. Please click here for the track list and more detailed information about each of the remixers. Thank you to all of my family, friends and fans for your love and support. Special thanks to Adrian for sharing your creativity and for your constant encouragement through the years. Above all others, thank you to my lovely wife, Emily. You are the most brilliant star in my universe. 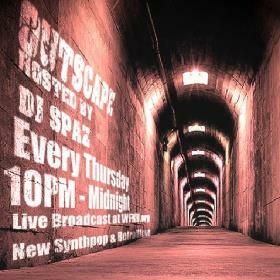 On this special edition of OUTSCAPE DJ Spaz will be premiering some tracks from "Retrospect"
The halovox Mobile App is now available for free download on the Android app store worldwide! Music, videos, photos, tweets, and much more more as you get the latest on halovox sent directly to your mobile device. halovox is now on Twitter! 2013 marks the 10 Year Anniversary of halovox and to celebrate this milestone halovox will be releasing a special album that will contain remixes of songs from both halovox albums as well as some brand new songs currently in production. 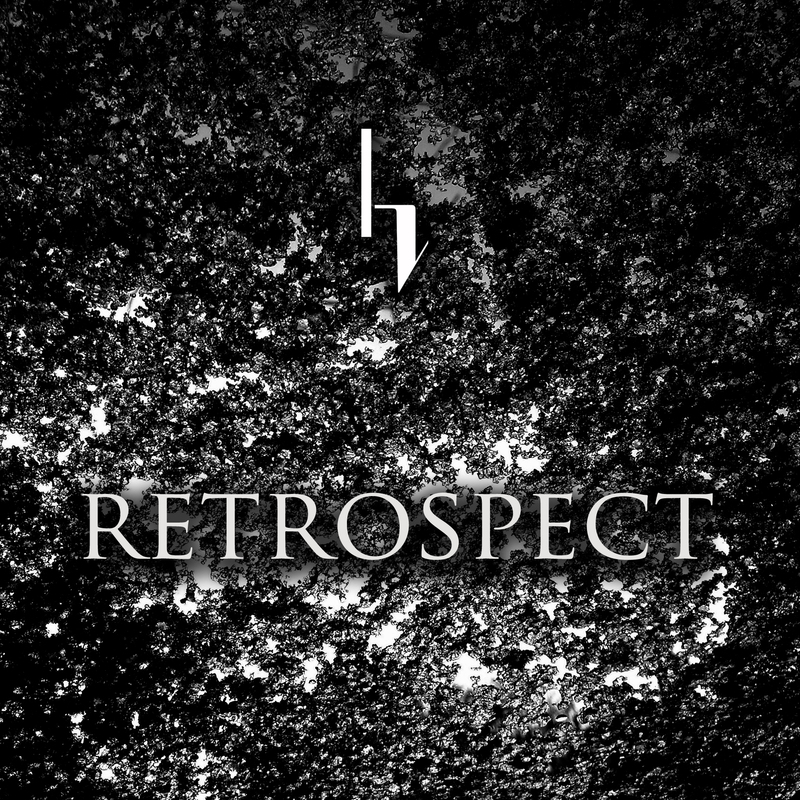 The album will be called "Retrospect" and it will be released in late 2013. Please click below for full details. In 2003, I started working on the first handful of halovox songs which included “Deception” and “Retrospect”. Around the same time, A Different Drum invited me to contribute a remix for The Echoing Green’s upcoming single, “Fall Awake”. The bass line sound used in “Deception” and the lead melody synth in the chorus of “Retrospect” were used in the “Fall Awake” remix. 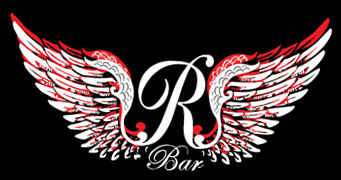 It was a great night of Synthetic Convergence at R Bar. See the pictures on the Photos page and the set list on the Live Events page. 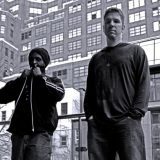 On Wednesday, June 12th DeadAudio.com presents: Synthetic Convergence at R Bar with The Mystic Underground and halovox! Please visit the Live Events page for full details. 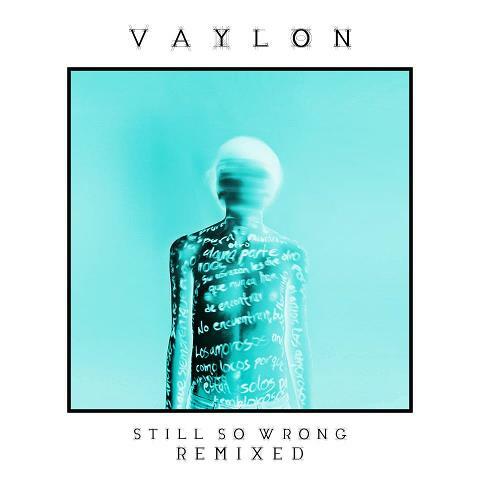 halovox is proud to be a part of Vaylon's remix release of "Still So Wrong". Thank you to Dan and Ole for their awesome music and for including the halovox mix! Looking forward to the release of the full album. Congratulations Vaylon! We had an awesome time at Spike Hill. See the pictures on the Photos page and the set list on the Live Events page. Evil-Era presents: halovox, Raine Vivian, Ghostfeeder and Blush Response live in Brooklyn on Saturday, April 27th! halovox can now be heard on rdio! 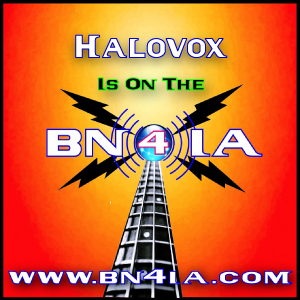 "Stalker" by halovox is a featured song on Skope Radio this month! halovox can now be heard on the Electronic channel of Earbits Radio! 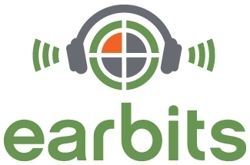 Earbits Radio offers handpicked music from the hottest independent artists. Join a community of music taste-makers who discover and connect with new bands every day. Over 200 channels curated by their team of experts, played for you commercial-free. You can also listen to halovox on the free Earbits Radio channel on Roku. Read a new review of "Everybody Lies" by Skope Magazine. 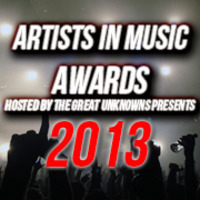 There's still time to vote for halovox in the 2013 Artists In Music Awards. Click here to place your vote before October 31st to help halovox advance to the judge’s round. halovox has been nominated for Best Electronica Artist in the 2013 Artists In Music Awards! The Artists In Music Awards was created to honor and recognize the best independent music artists from around the world. Artists with the top 5 votes are also eligible for Artist of the Year and Album of the Year honors. On Friday, February 8, 2013 (during Grammy's week) the Artists In Music Awards will take the stage at the world famous Key Club located on the Sunset Strip in Hollywood, CA. Place your vote for halovox now and thank you for your support! halovox can now be heard on Spotify. Add all your favorite halovox songs to your Spotify playlist and enjoy! 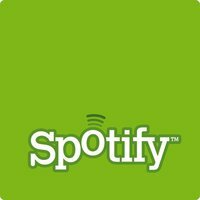 Don't have Spotify? Click below to get it now! halovox is proud to be a featured artist on Israeli radio's "Layla 80" Synthpop Special hosted by DJ Oren Amram on eco99fm. The show will be broadcast at 5:00 p.m. on Saturday, June 9th. We had a great time marching in The Lost Parade! See the pictures on the Photos page and the set list on the Live Events page. As always, thank you to our friends old and new for your support and enthusiasm! Read the first review of "Everybody Lies" by Hard Wired. Photos from the show at Contempt are available on the Photography page and there is a video of "Deception" on the Video page. 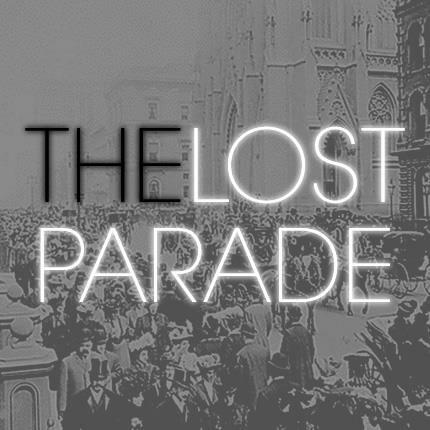 The next halovox show will be at The Lost Parade on Monday, April 9th! See the Live Events page for full details. 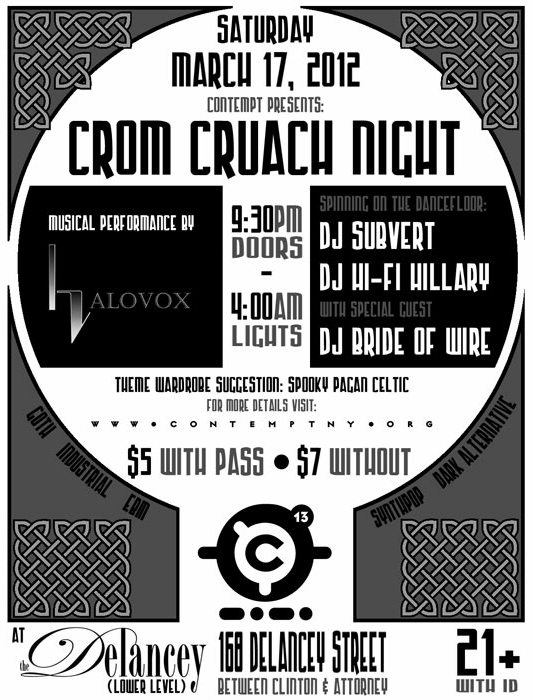 halovox will be playing at CONTEMPT on Saturday, March 17th! 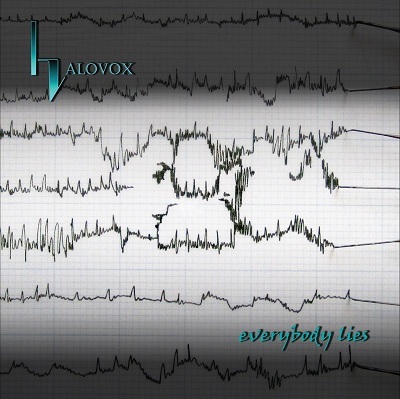 halovox is proud to announce the official release of their greatly anticipated new album, "Everbody Lies". The album contains 12 new songs that feature the trademark halovox sound of intelligent and emotional lyrics coupled with danceable electronica that ranges in style from synthpop to industrial. Featuring live show favorites "Everybody Lies", "Mask", "Stalker", "It's Not Me It's You" and "iGod" the new album showcases the ongoing evolution of halovox. Available now on the MERCHANDISE page! I would like to sincerely thank all of the following for their help and support and for keeping the music going for so many of us. I'd also like to give special thanks to my family, friends and fans for your love and support. "Everybody Lies" is currently being produced at the factory and will be available very soon! 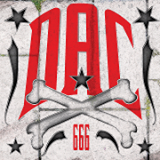 Click here for a special preview of the CD artwork.